This camera strap is called "ninja strap" which is ordered by TOKYO CULTUART by BEAMS from diagnl who developed a retractable strap system. A system of sliding webbing and buckles provide maximum adjustability and security. 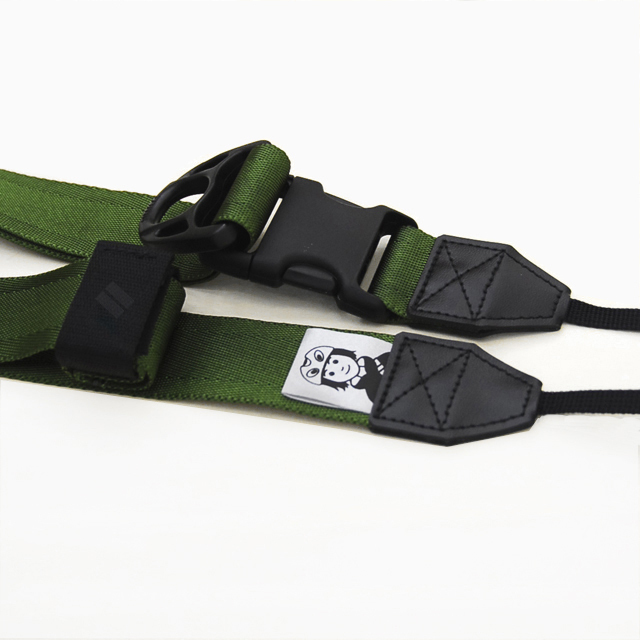 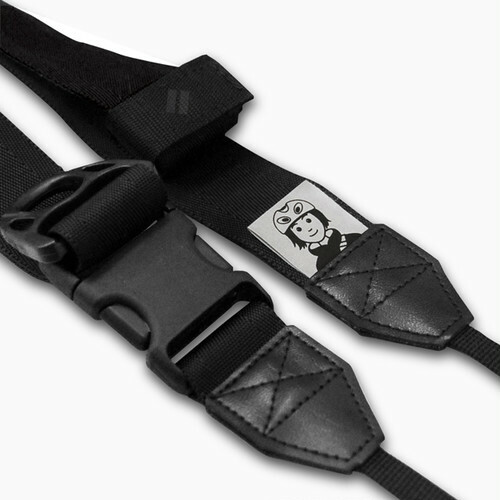 The Diagnl strap also employs a quick release buckle for the ultimate in versatility. 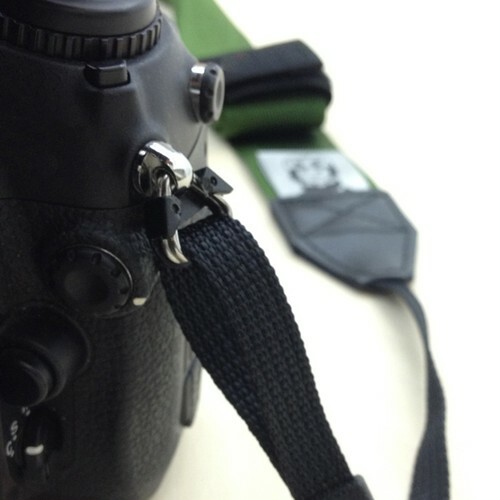 It allows much greater liberty of movement. *This model is best for the camera systems of up to 1.5kgs. 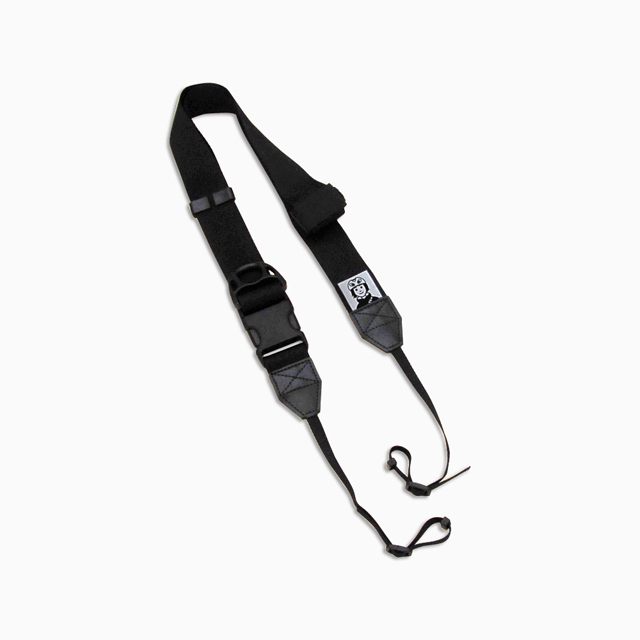 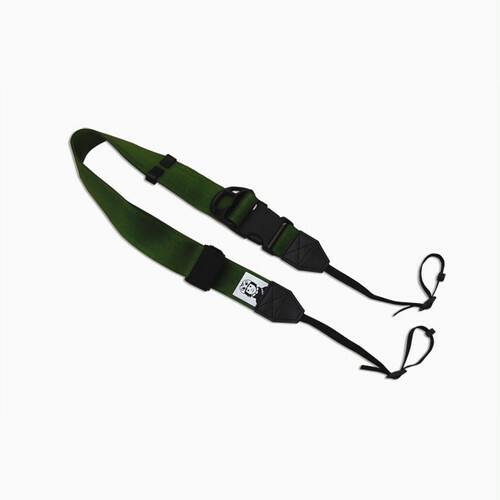 *The strap has a 1cm width PP belt at the tip which can be attacheds to a ring, bracket or slot connection system.